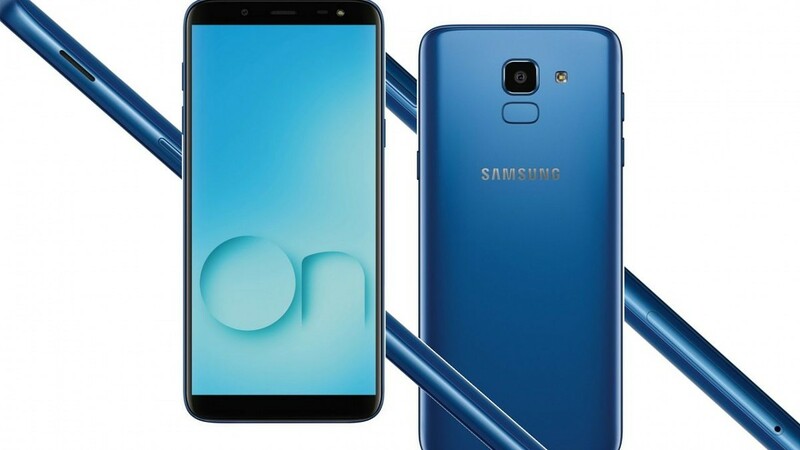 In May, Samsung launched the mid-range Samsung Galaxy J6 along with the Samsung Galaxy A6, Samsung Galaxy A6+, and Samsung Galaxy J8 in India. All four of these smartphones feature Samsung’s signature “Infinity Display” which gives users a higher screen-to-body ratio without increasing the overall size of the device. The Samsung Galaxy J6 was later re-branded as the Samsung Galaxy On6 when it went on sale online in India, but the specifications and software remained the same. Now, it seems that Samsung has been working on a Samsung Galaxy J6+ model with a Qualcomm Snapdragon 450 system-on-chip which could launch in India as the Samsung Galaxy On6+. The existence of this particular model, code-named “j6plte,” was first discovered by XDA Recognized Contributor deadman96385, a member of the LineageOS team who maintains several builds for Samsung devices. He discovered firmware files for “j6plte” which correspond to a model named “Samsung J6-Plus LTE CIS SER.” This particular model seems to be headed for nations in the Commonwealth of Independent States (CIS) as well as Serbia (SER). However, given Samsung’s history of launching their J-series devices in India and re-branding their J-series devices as On-series devices, it’s possible that this Samsung Galaxy J6+ could launch in India and it could be re-branded as the Samsung Galaxy On6+. The Indian availability of this device is speculation on our part, and it’s even possible that the device might not be launched at all and could be scrapped. We’ll keep an eye out on any news corroborating the existence of this device or its launch, but for now, here are the specifications we were able to put together based on the firmware files. *Battery capacity reported in the firmware files is the maximum size in the voltage table, but it isn’t always correct.